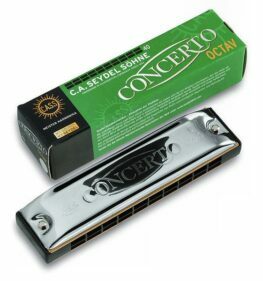 The Seydel Big Six Blues Classic harmonica is a 6 hole blues harp in the key of C, (holes 1-6 =12 tones) and is therefore suited best for playing in the second position. A wonderful gift and a great idea by Seydel. 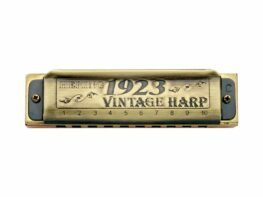 Great sound because of the stainless steel reeds also used in Seydel’s top-model the 1847! 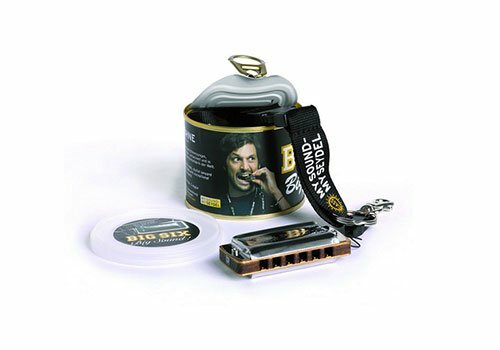 Packed into a tin-can, that serves as packaging and also as a resonator for many sound effects! 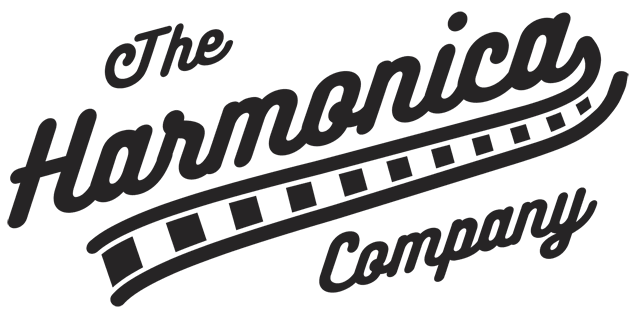 Categories: Harmonicas, Diatonic Harmonica, Manufacturer, Seydel. 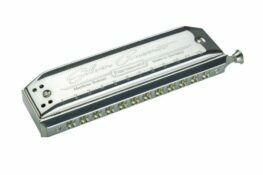 Tags: Big Six, Blues Classic, Harmonica, Seydel.